As your academic institution continues to grow, it will become increasingly important to have the tools that enable any organization the leverage necessary to manage and organize data and applications. 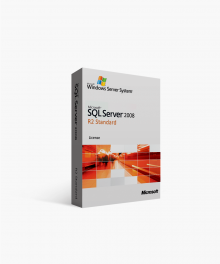 Microsoft SQL Server 2008 R2 Standard -Academic License offers all that a growing organization could ask for when it comes to performance, security, data integrity, scalability, and versatility. A thriving and technically driven institution depends upon a reliable and customizable data management system. Softwarekeep.com gives you the confidence and tools it takes to increase performance and security while decreasing cost. 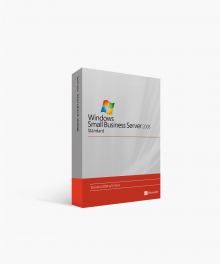 Visit Softwarekeep.com or call (877) 315-1713 to safely and quickly download this academic licensed version of Microsoft SQL Server 2008 R2 Standard. To learn more about Microsoft SQL Server 2008 R2 Standard -Academic License, continue reading below. With a complete package of necessary features that won’t over-tax an IT department, Microsoft SQL Server 2008 R2 Standard - Academic License provides the low-cost resources, tools, and security sought after by the most successful institutions world-wide. Remote or on-campus access and control of server processes will allow administrators and students the means necessary to complete any task at hand. 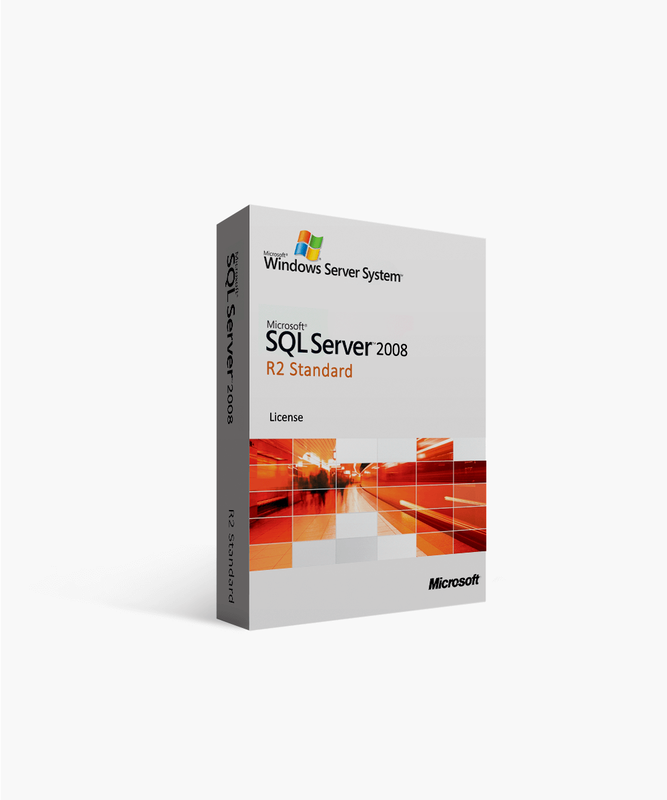 Microsoft SQL Server 2008 is the reliable framework this R2 Standard -Academic License edition is built on. Every action is met with speed, precision, and traceability. One of the most exciting features of Microsoft SQL Server 2008 R2 Standard -Academic License is data-mirroring. With an abundance of fail-over capacity, speed of data recovery brings security to the administrators in any IT department. Constant monitoring for data corruption is no longer needed with automatic corruption recovery. Critical jobs are easily completed with speedy support and accountability. This inclusive package brings all that a thriving organization could possibly need to continue advancing. Bandwidth will be freed up for the IT department as the auto-generating staging and data warehouse schemas don’t force administrators to re-invent the wheel. 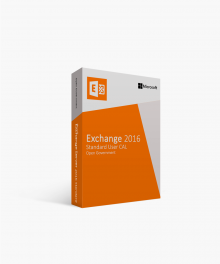 Instead, this package allows for agile schema development. 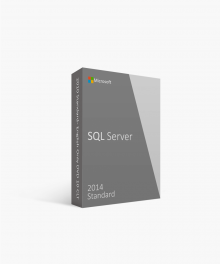 Also, data-mining comes with ease in Microsoft SQL Server 2008 R2 Standard -Academic License. An extensive set of data-mining algorithms will improve process performance. At times, add-ins can be cumbersome and frustrating tasks. 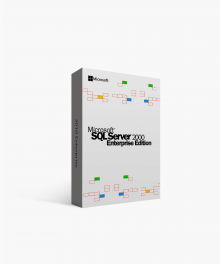 With Microsoft SQL Server 2008 R2 Standard -Academic License, support for Visio 2007 and Excel 2007 is of the highest priority. Coordinating between departments is a breeze with SharePoint integration and changes are no longer a bottleneck with the policy-based management included with this product. 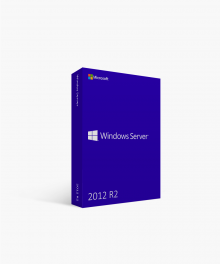 Where Can I Purchase Microsoft SQL Server 2008 R2 Standard -Academic License? As an academic institution always pushing toward innovation yet staying within budget, the choices in companies to purchase software from can be consuming. There is only one provider out there that can satisfy both of those needs. At Softwarekeep.com, our reliable support team not only provides all-around technical support but guaranteed Microsoft licensure. Please visit Softwarekeep.com or call the land line at (877) 315-1713. $499.19 | In Stock Want it Now? Order and receive your download instantly.